With heavy vehicle technology becoming increasingly sophisticated, repairing and servicing diesel engines requires expert knowledge and skill. At Sydney Diesel Centre we know every heavy vehicle is a major investment, whether you’re a fleet manager or an owner-operator. We have the combination of expertise, facilities and genuine parts to ensure your vehicle delivers peak performance and reliability, with clean fuel technology that’s kind on the environment (and your bottom line). 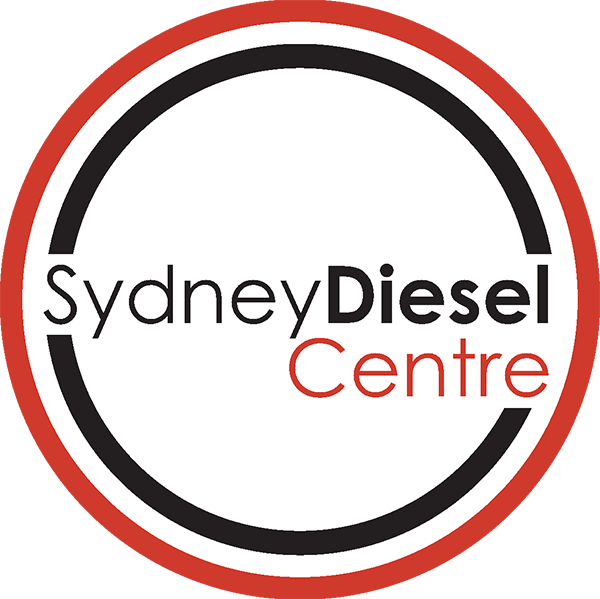 Sydney Diesel Centre specialises in mechanical and diagnostic services for all heavy vehicle diesel engines. We test, calibrate, repair and service diesel fuel injection pumps, governors and injectors. We’re agents for all the major manufacturers of diesel fuel injection equipment, and we stock a huge range of exchange units and spares. Sydney Diesel Centre’s state-of-the-art Smithfield workshop – and the highly skilled specialists who work in them – are second to none. We’re still small enough to care about every job, but big enough to back our workmanship with a service warranty. Sydney Diesel Centre stages informative training workshops on heavy vehicles at our Smithfield (NSW, Australia) training facility and can tailor one of the afternoon or evening sessions to suit your specialist interests and needs.